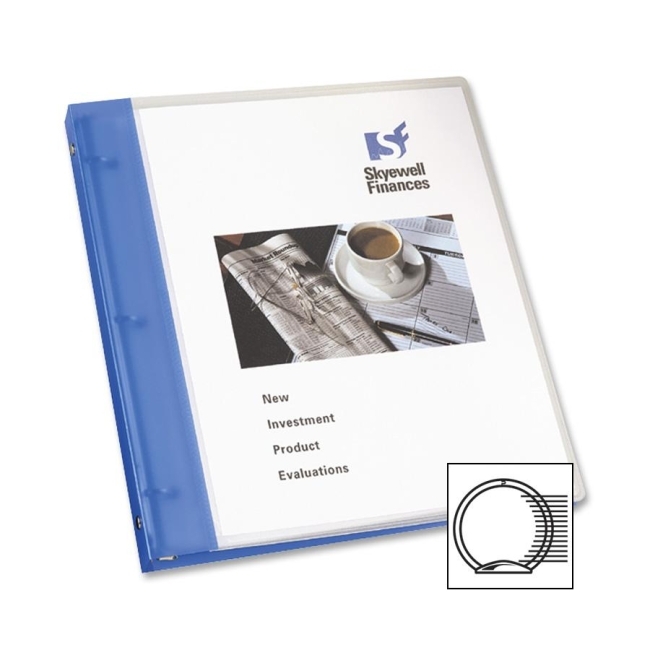 Avery Flexible View Pocket Presentation Binder - Round Shape - 1"
Flexible presentation binders feature a see-through view pocket for customizing your cover. Round ring has a nonlocking mechanism. The translucent spine and back come in three different colors for easy coding. 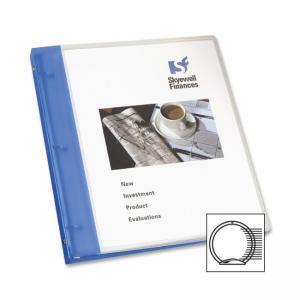 Binders hold 8-1/2" x 11" documents.